Large stylish 1 bedroom first floor flat in a new luxury development in Willesden close to Dollis Hill Station and 24 hour buses to Central London. 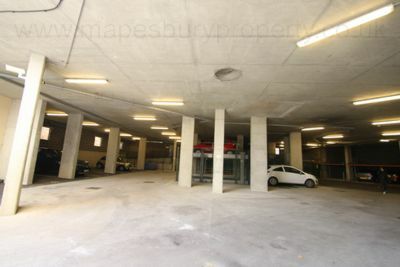 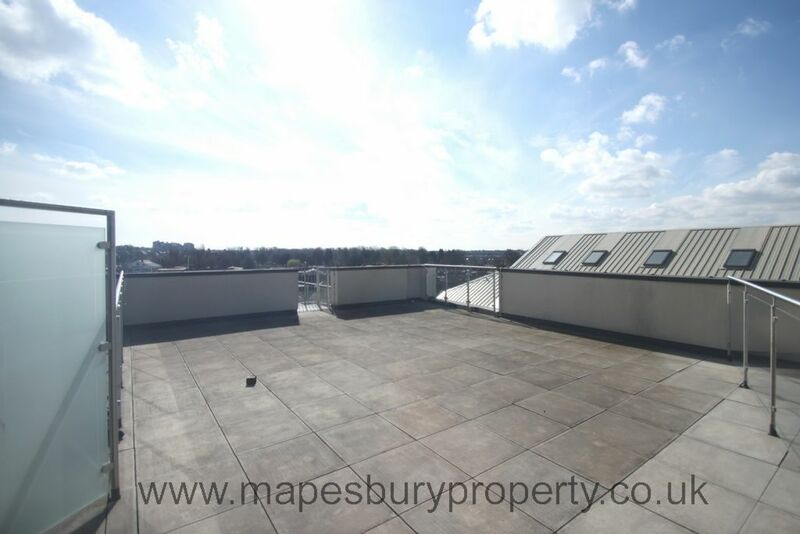 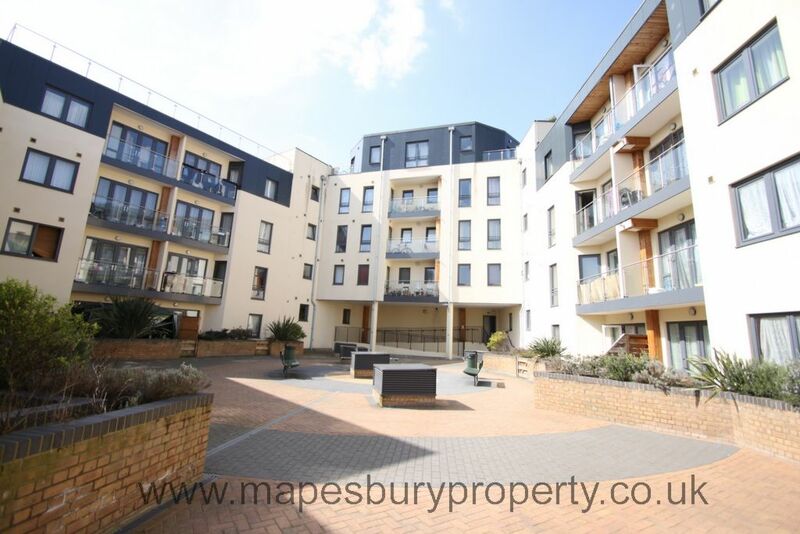 The block boasts double security entry, private underground parking space and first floor roof garden and lift. 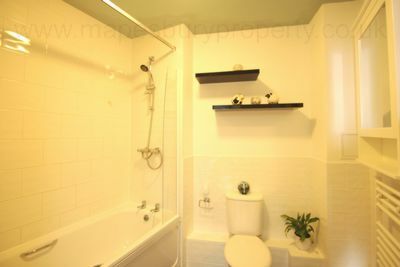 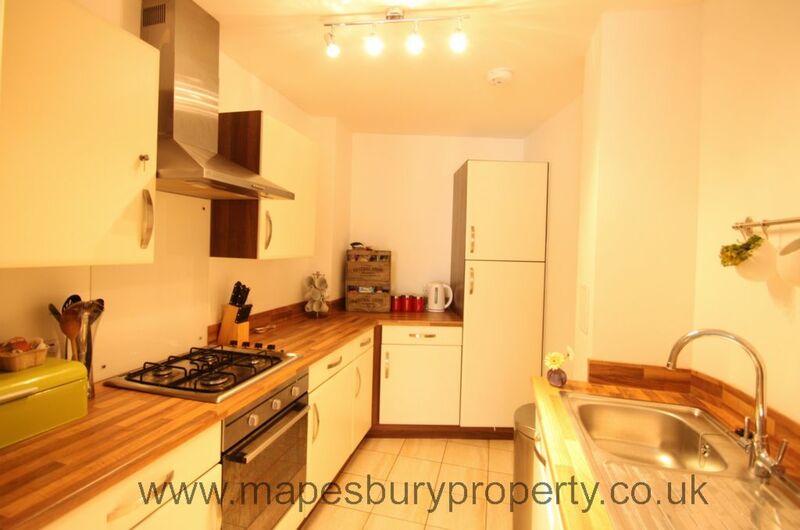 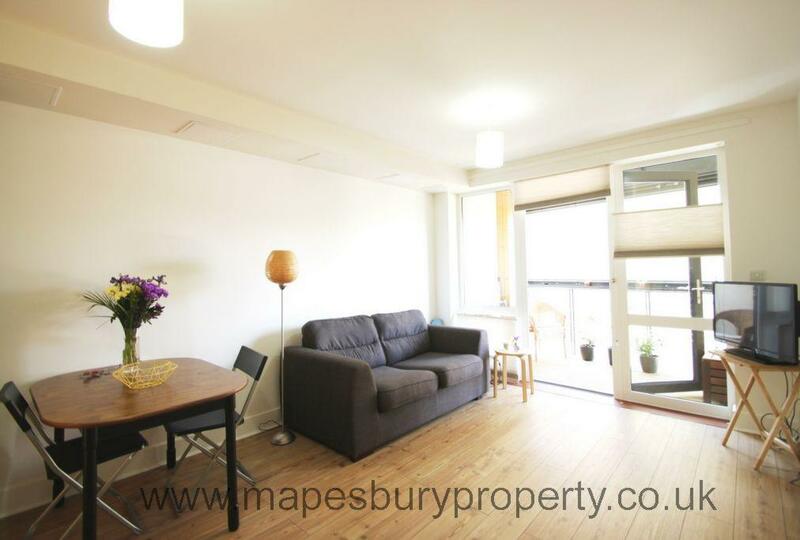 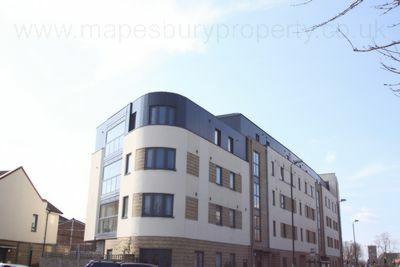 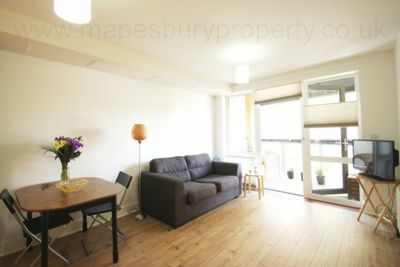 This magnificent flat features 16 ft reception room, brand new kitchen with integrated fridge, freezer, washing machine. 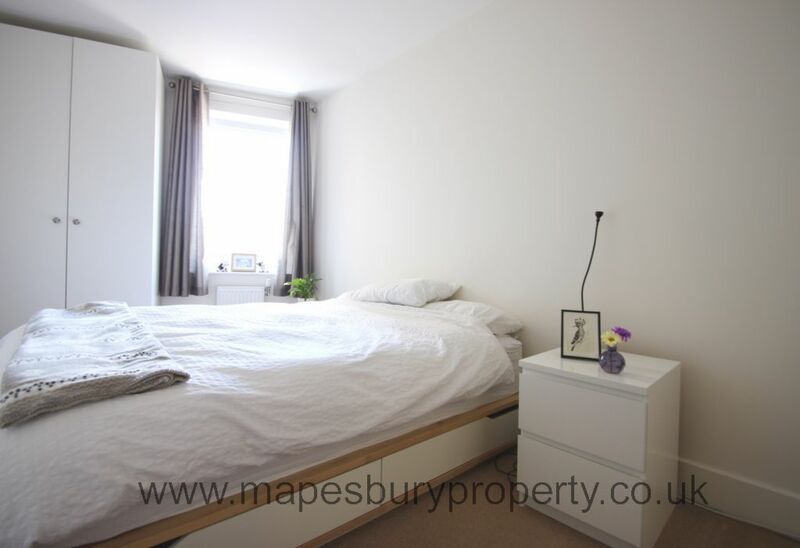 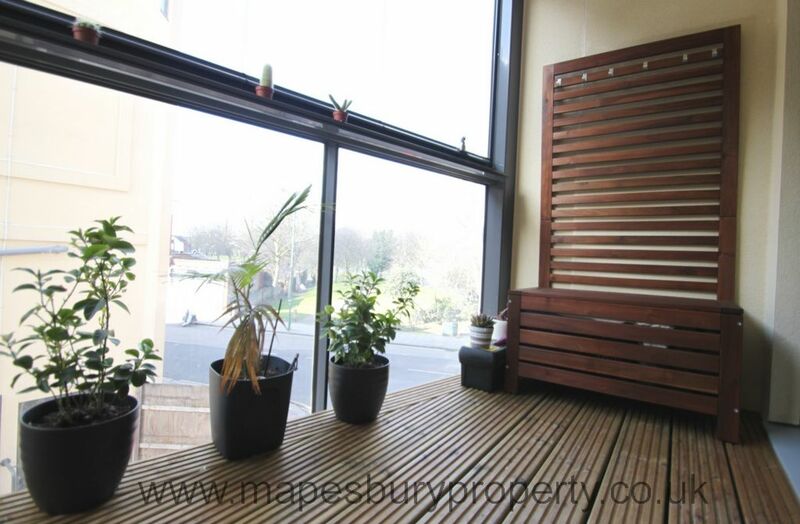 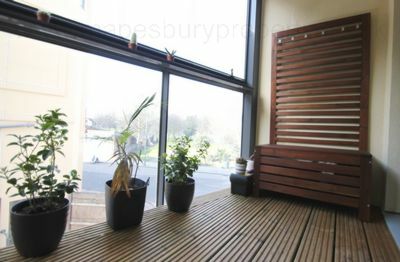 It also features 16 ft double bedroom, new bathroom, storage, double glazing, gas central heating, wood flooring and private south facing sunny balcony.